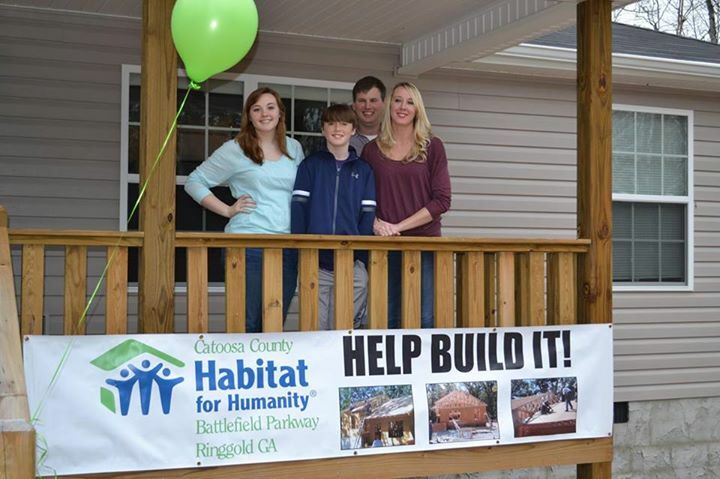 Catoosa County Habitat for Humanity’s new fundraising initiative is “Adopt-a-House Sponsorship” where local businesses or individuals can give donations at various levels to help build a new Habitat home for a Catoosa County family. 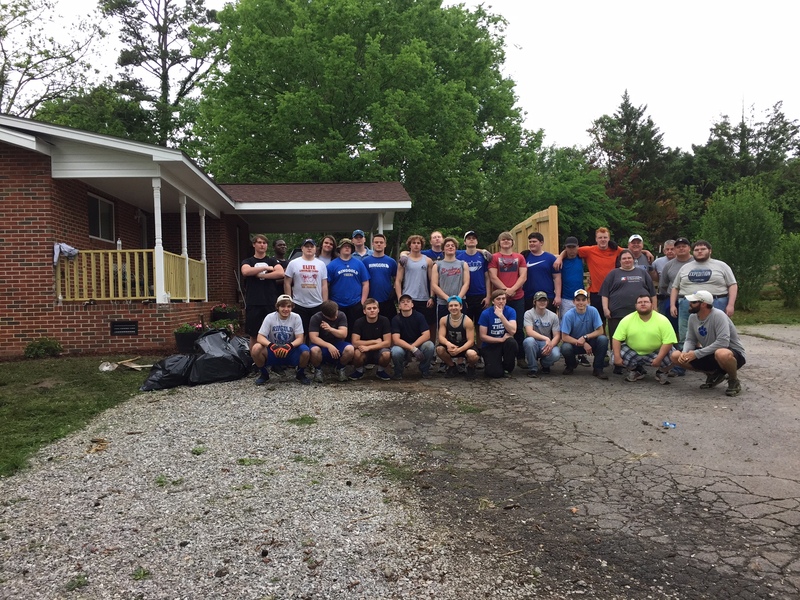 Investing in the Adopt-a-House sponsorship with Catoosa Habitat is a way for organizations to give back to their community in a very visible and tangible way. All the new programs at Catoosa Habitat are designed to engage the community in the mission of Habitat and to bring in new volunteers to their cause. Donors to the “Adopt-a-House Sponsorship” program receive various benefits associated with their level of giving. Also learn more about what Catoosa Habitat is doing in their community and how to volunteer or donate to help the next Catoosa family. To learn more about “Adopt-a-House Sponsorship,” visit catoosahabitat.org, call (706) 861-5858, or email Habitat1@catt.com and Like Habitat for Humanity of Catoosa County on Facebook.